The past week was essentially a never-ending rainfall... cries. Nonetheless, still a great week and checked out some really fun events! For the past 2 years, Crush has a huge music promotion with a band/artist and throws a private concert in T.O. This year, the band was Mariana's Trench! Spent the first half of Sat. evening at MOD Club. The Canada Dry Mott's team did an ahhhhh-mazing job with the venue, the band is actually sick live and overall an awesome event (despite the fact that 98% of the room was made up of 14 y/o girls LOL). And I know he is old news.. but Tim Deegan will always be beautiful. 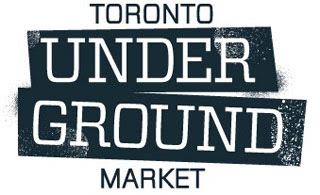 The same night as Crush Fest, I went to the Toronto Underground Market, otherwise known as TUM. 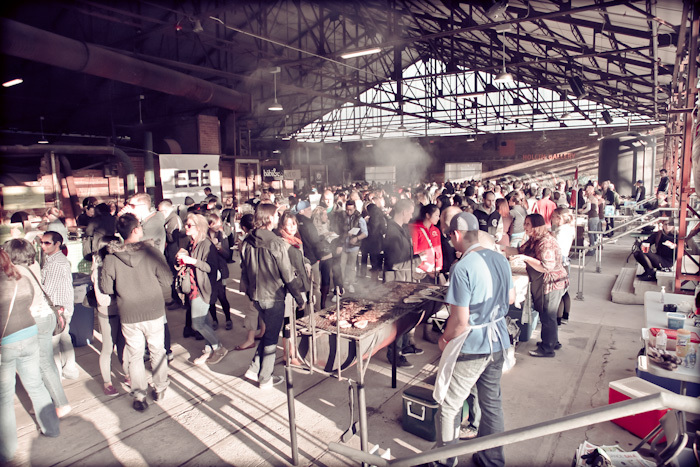 TUM is a social food market for the community to sample the foods of Toronto home cooks. An upwards of 50 food and drink vendors set up booths all under one roof and if you're a foodie, this is your heaven (DIANA, if you are reading this.. you must go). The cool part is, TUM only happens a couple times a year and they don't release the date until close to the event itself, and tickets ALWAYS sell out in just 2 days! I tried 5 or 6 dishes, but my favourite was this lobster clam chowder and freaking incredible falafel topped with a zillion mystery sauces... god knows what it was but it was gooooooood. Fast forward to last Wednesday, I became a breakthrough actress for Mott's Clamato LOL.. just kidding :) But I did get to be in the videos! We have a great holiday consumer program coming up so last Wednesday, we had a video shoot to film all the upcoming vignettes. SO. MUCH. FUN. The set was this unbelievable loft on Broadview. The concept of video WOULD be a 'party scene'...typical LOL. So I literally spent 3 hours 'acting' as a party-goer extra in the background, drinking Caesars all night long and having 'fake' conversations with other people, repeating the words 'peas and carrots' over and over again HAHA. Knowing how crazy our team is.. it was kind of half a work-event and half a party... lets just say we drank away all our alcohol props and ate the food set. On Thursday, went back downtown for a yummy dinner with the bestie. Was craving Indian food so tried out this great spot called Babur on Queen West. Warm, intimate atmosphere and just walking in to the most aromatic smells was already delicious on it's own. 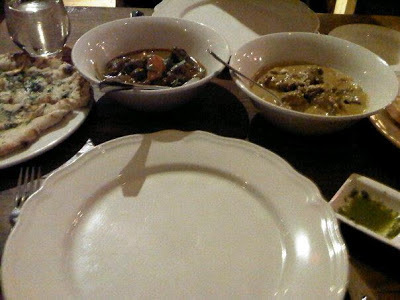 We tested the garlic naan (best naan I ever had in my life), veal tikka and lamb korma. Definitely would go again! 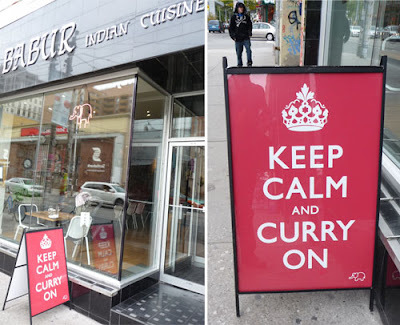 Love the cheeky sign HAHA. Awkward switch of topics... here are some of my OOTDs for the work week! That's it! Have an amazing weekend, loves! 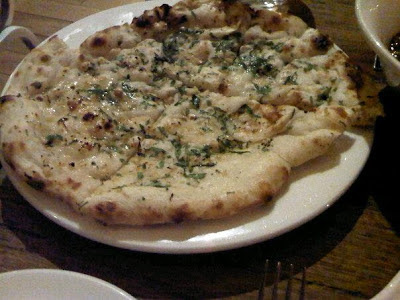 fashion, food and more food.